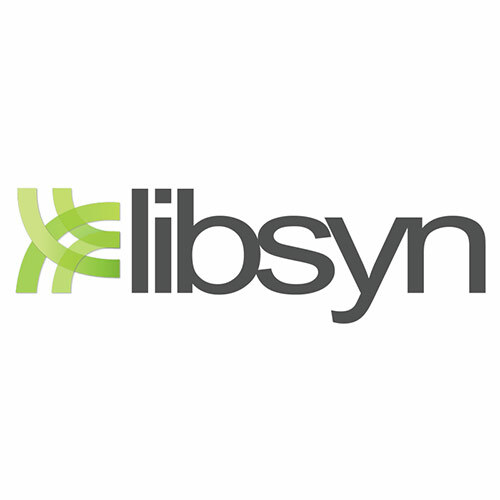 Libsyn offers a podcast hosting and publishing service that enables users to easily publish new episodes. The platform permits users to upload podcasts directly to the hosting site instead of saving it on their website, which allows content to load more quickly. Users have the option of scheduling automatic delivery of the completed project to both iTunes and Stitcher. Media Hosting – audio and video. An iTunes compatible RSS feed for the podcast. HTML5 video and audio player. Single click multiple destination publishing with OnPublish. Packages start at $5 monthly.